Stands at both publishing and licensing fairs will underline consumer products growth. National Geographic is planning its strongest showing yet at both the Bologna Children’s Book Fair and the Bologna Licensing Trade Fair, taking place from 1-3 April. At stand B46 in hall 26 at the Bologna Children’s Book Fair, National Geographic will again underline its success in book and magazine publishing – particularly in the children’s market, where a new fiction imprint has recently launched. At stand A1 in hall 32 at the Bologna Licensing Trade Fair, visitors can hear about the extraordinary growth of the brand in the UK and Europe market in the past 18 months across multiple categories for both children and adults. National Geographic’s publishing presence will underline the success of a programme that offers 150 new books annually for adults, families, and children on a wide range of non-fiction subjects in 40 languages alongside more than 100 licensing partners around the world. National Geographic book sales last year exceeded 6.5 million worldwide in local language editions. With books like Women: The National Geographic Image Collection, devoted to the female experience around the globe, Epic Journeys, for thrill seekers and adventurers, and Vanishing, a haunting photographic exploration of the world’s most endangered species as part of the expansive Photo Ark project, not to mention the world-renowned flagship magazine, the brand is undoubtedly strong in adult non-fiction. The publishing business for kids, however, is, if anything, even stronger – in the UK, for example, kids’ non-fiction is the fastest-growing area of book buying and National Geographic titles from Harper Collins have exceeded that growth. 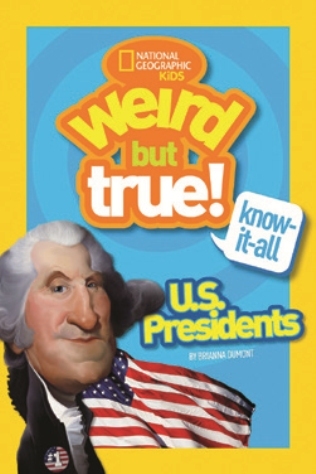 Led by the National Geographic Kids magazine, a leader in its field, and The National Geographic Little Kids magazine (for ages 3-6), National Geographic Kids publishes more than 100 titles each year, including best-selling franchises like the National Geographic Kids Almanac, the Weird But True books, the best-selling Little Kids First Big Book series, and special collections (for kids and adults) on topic such as history and the human body. 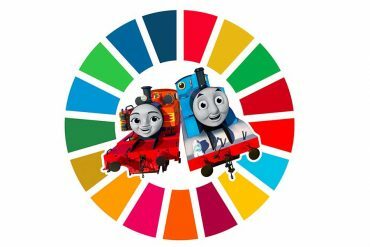 Working with licensing partners like HarperCollins, RBA, White Star, Olesiejuk, Hachette and many more, National Geographic Kids books, original and branded, are teaching children about the world and how it works, empowering them to succeed and make it a better place. But the big news at Bologna is the new children’s fiction imprint Under the Stars, led by the Explorer Academy series. Published in the UK by Harper Collins and translated into 20 languages, Explorer Academy launched in September 2018 with The Nebula Secret. A second title arrives in late March – just before the Bologna show – and a third in September. There’s also a special codebreaker book coming out in May and a sticker and activity book due in November. Explorer Academy is not only important as the National Geographic brand’s first venture into fiction. 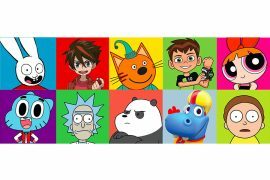 It also launches a series that is part of a transmedia experience with storytelling across platforms – from print to digital to screens of all sizes. 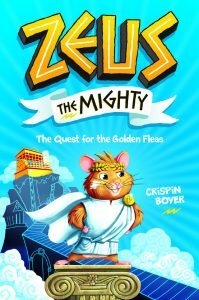 The next non-fiction franchise, Zeus the Mighty: The Quest for the Golden Fleas, launches in October 2019. Greek mythology features throughout the series and the imprint delivers a hilarious new middle grade fiction series, starring Zeus the mighty … king of the gods … ruler of minions … HAMSTER, and the crazy crew of critters of the Mount Olympus Pet Rescue Center. Get ready to laugh, cheer, and learn with this adorable and quirky cast of characters in their unforgettable first adventure – a reimagining of the tale of the golden fleece. 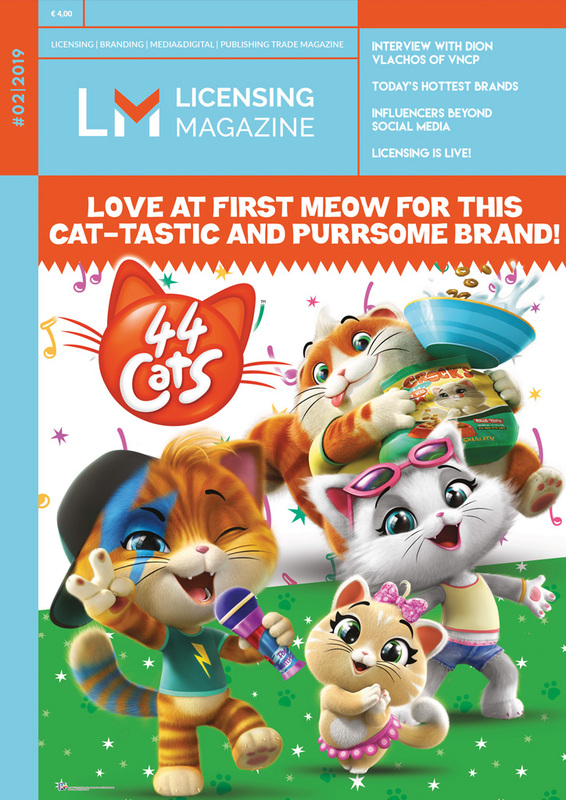 The product rollout features a new book every six months, comics in National Geographic Kids Magazine, web videos, podcasts and more. This is a campaign that again builds on the company’s strong kids’ magazine and book business, and its high profile in social media (National Geographic’s Instagram account, @NatGeo, surpassed 100 million followers in February). The success of the National Geographic brand in publishing is now reflected in a licensing division that also leverages the power of storytelling, powerful imagery and exploration to produce a range of items for both adults and children. New or imminent arrivals include plush from Steiff based on the endangered animals highlighted by National Geographic’s Photo Ark project, sticker albums from Topps, a capsule collection of skateboards, apparel and accessories from Element, a menswear apparel collection from Omnibrand and sustainably produced t-shirts, sweatshirts, hoodies and bags from Teemill. Visitors to the licensing show can learn more about the growth of the National Geographic European licensing programme since its launch 18 months ago, and the values, ideals and exceptional reach that have allowed this brand to quickly attract like-minded, best-in-class licensing partners in many different categories.